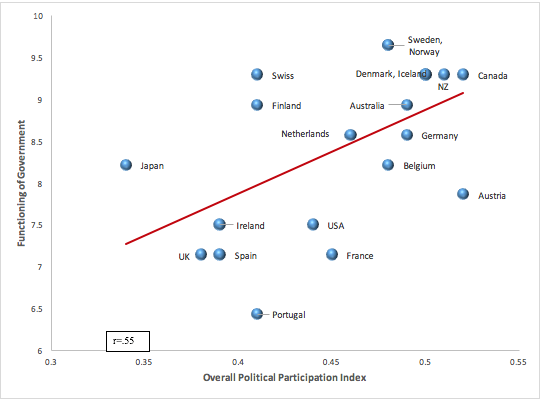 The participation gap: Is citizen participation actually good for democracy? Note: This article originally appeared at our sister site, Democratic Audit. 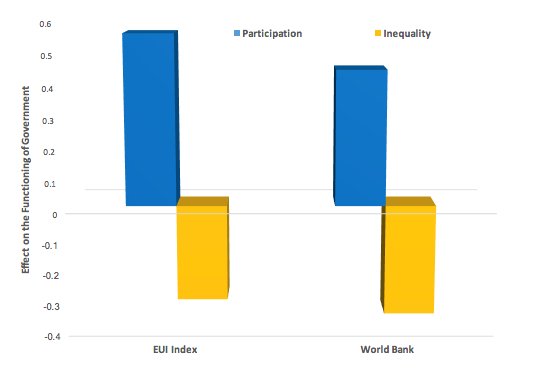 It gives the views of the author, not the position of EUROPP – European Politics and Policy or the London School of Economics.